Baking soda is good for loosening soap buildup and many forms of grease and oil. Warm water and baking soda works especially well for cleaning hair brushes and combs. Alkalies generally have it in for soaps. And are far better than most "safe to use" acids at removing it. The only risk in using it in a drain is if there's a huge soap scum or crud buildup on the walls of a pipe or sink trap. Sometimes baking soda will loosen it enough that it all comes off the pipe in one big clump and clogs the up works. Enough hot water and additional baking soda will loosen it eventually. But that can take a few days. And if there's a big wad of hair (freed from the soap scum) making up part of the blockage, all the baking soda in the world won't budge it. I skip the vinegar and just use a half cup of baking soda and a quart or so of very hot water in my drains from time to time. Dump it in, let it sit for about ten minutes, and then flush it with clean water from the hot water tap for about a minute or two. It seems to help. But it's more a preventative maintenance thing than a real drain cleaner AFAIC. About using vinegar and baking soda for a drain cleaner. That old formula is pretty much an old wives tale. The only thing those two together do is make a bunch of fizz. It don't create any kind of acid to eat away the crap found in drains. There are a lot of things with more acidity than that, like some soaps. You can take a drink of vinegar without any side effects other than perhaps a little indigestion. Some people take a shot of vinegar three times a day to help them lose weight. Vinegar was, supposedly, the marching drink of the Roman legions. 'Course, theirs was over-aged - spoiled? - wine, not exactly the same thing as, say, the distilled vinegar we buy in local stores. Long time since chemistry class. But I seem to remember a solution is produced with carbonic acid. The fizz in Coca Cola. And we all know coke cleans rust, sludge, just about anything. If your vinegar bottle is try pop open a can of Coke Classic and give it a try. Your keyboard will be clean, but very sticky. Your keyboard will be clean, but very sticky. The sugar in Coke can also corrode contacts and components. We used to replace a lot of damaged laptop mobos thanks to soft drink spills. I think the primary antonym for clean is dirty. Is everyone a straight man? Just throw the thing on the lawn and let the sprinkler take care of it. Yes... But Sticky is a loosely related (in a third cousin sort of way) synonym of the antonym of clean. If your vinegar bottle is try pop open a can of Coke Classic and give it a try. Your keyboard will be clean, but very sticky. Nah. I've worked with glues that were very very clean and very very sticky. For me a paper towel with a bit of alcohol is good enough. Some on a Q-Tip for the tops of the keys. And that's only on occasion. Most of the time I just vac. Which reminds me. They used to make a gizmo that amounted to a flashlight with a small blower on the end. Instead of canned air you could just use that. Too bad the construction was so flimsy. They seemed to die in a couple of months. But it made me think of a battery-free solution that would last for years. A junior bellows. Take the thing that hangs by the fireplace and reduce it to about 1/4 size. Have it rigged out with a spring so you could work it with one hand. Just squeeze the handles and a jet of air is produced. Small enough to get in under the old CRT monitor. But nobody would produce them because they would last too long. At least my keyboard wouldn't gain weight. From what I've read, Coke/Pepsi/whatever makes an excellent toilet bowl cleaner. Makes ya wonder if 7-Up would work, don' it ... is caffeine a factor ? I have a Logitech G-19 keyboard. All of the keys are caked with dust on the sides and between them. I don't know how to clean it and looking at it disgusts me. What is the best way to handle this? I've found either positive or negative air pressure will work. 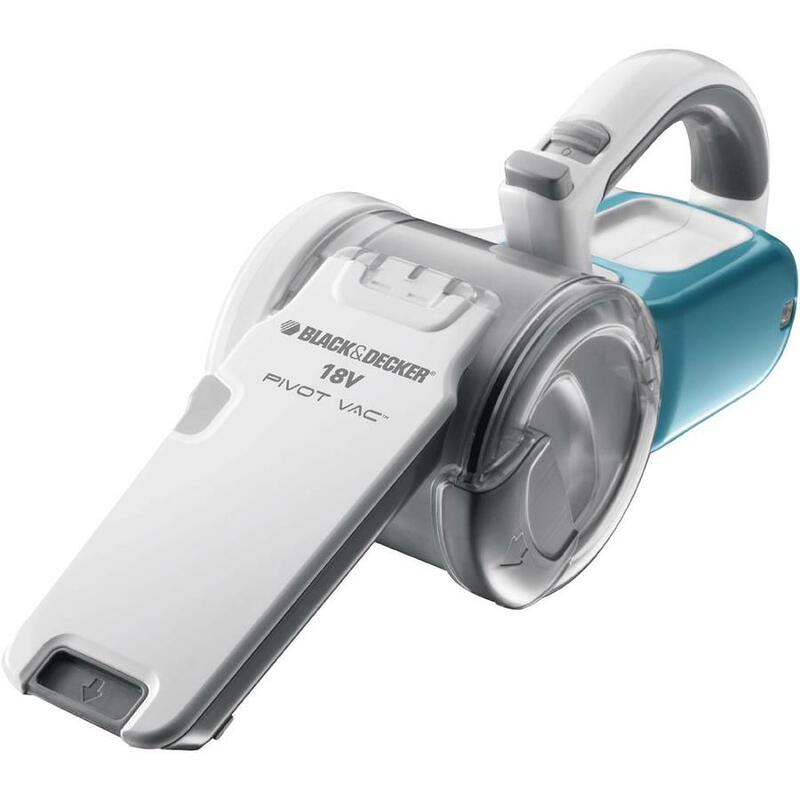 I have Black and Decker rechargeable vacuum. There's a brush attachment that does a pretty good job with the keyboard. Also I had a flashlight blower gadget. Trouble with the "flashlight fan" concept is the inexpensive ones are flimsy. For the rugged ones they want like $80. After searching the web I ordered a couple of rubber squeeze air bulbs that are supposed to be used for cleaning camera equipment. They are coming from China. They may arrive before the end of the year. It's hard to say with the Christmas mail rush. In any case, if they squirt enough air to blow the dust off the keyboard or inside a computer case, I'll post. I'm hoping they're good enough to blow the dust out from under my CRT and off my docking stations. I think for inside the cases if I take the side cover off and put that side down on newspaper that will get the majority of the dust. Then just wisp around with the rubber air bulb to finish off. Not much of a risk to find out. They accepted PayPal. 2 bulbs for less than $5 with free shipping via mail. I hope they work out because I really don't like the canned air bit. Seems like there should be a simple mechanical way to blow some dust away without spending a fortune. if you want to take a chance. Shame that every keyboard I had had, had always some issues after cleaning, mostly: long keys (Shift, Space) not functioning properly. No matter how I bend metal parts below keys, it always ends up with new keyboard. The keyboard that I posted pictures above is working perfectly after being cleaned. Better than it was before. But I didn't bend anything, and only had to clean the top portion of the keyboard. I'm not talking about those useless pen size vacuums. This is the one I have, except it's a newer model naturally. Basically they changed the buttons to look more "modern." But the body and innards are the same. The bit with the arrow slides out. There's a small brush attachment that inserts. It has quite a bit of suction so that only the first speed is required. The brush prevents the vacuum from reaching the point of pulling the key tops off. It would be perfect for cleaning the desktop area under the monitor, inside the case, docking stations etc. if they just provided a flexible attachment. But with a 19" CRT the angles produced by the stand are too radical to negotiate. Much easier just to blow the dust off. I just have to be careful with the vacuum. My Dyson has some real powerful suction. lol I also keep canned air in stock. I can see the commercial now. A guy points the brush nozzle at the keyboard. A bunch of key caps fly off and get sucked up. Then it shows them swirling around in the cannister. The guy shuts off the vacuum. A close-up of the transparent cannister. Some of the keys have stuck to the side.. right side up. They spell out D - Y - S - O - N.